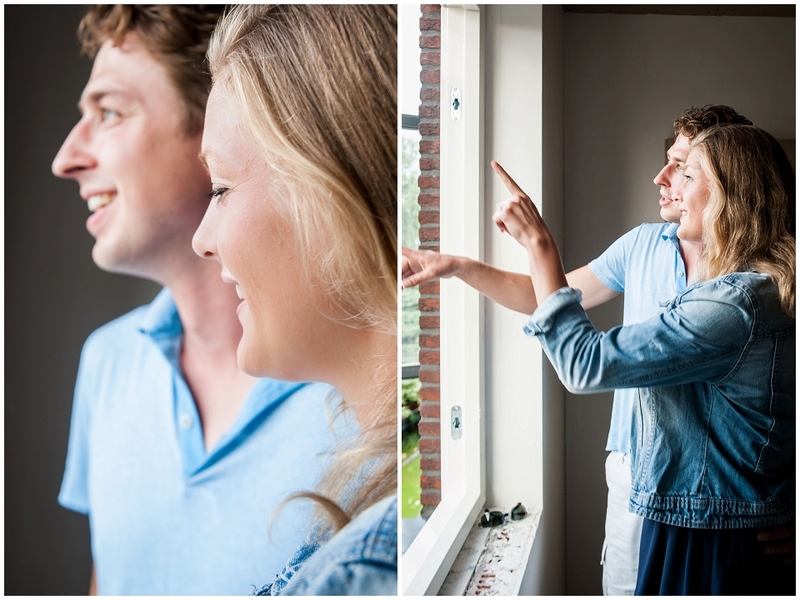 Travel is always a privilege and if combined with the ability to meet family and friends again… priceless! 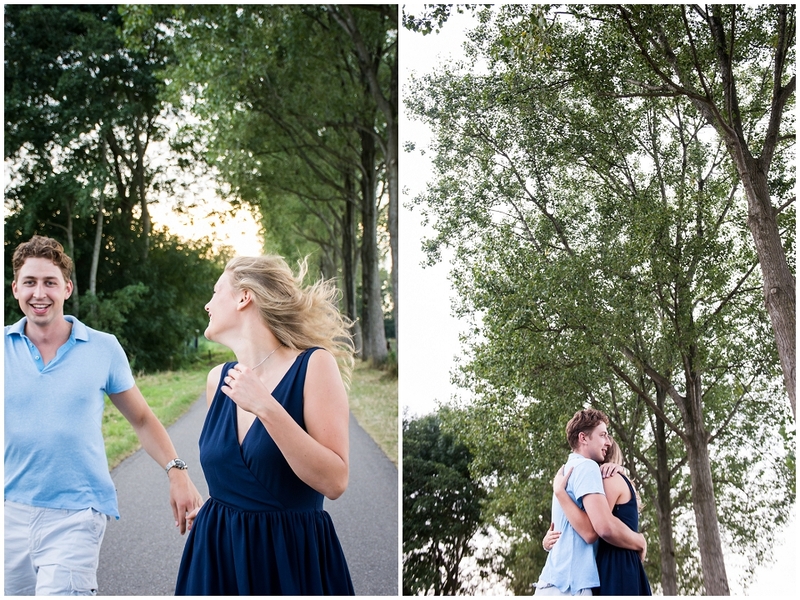 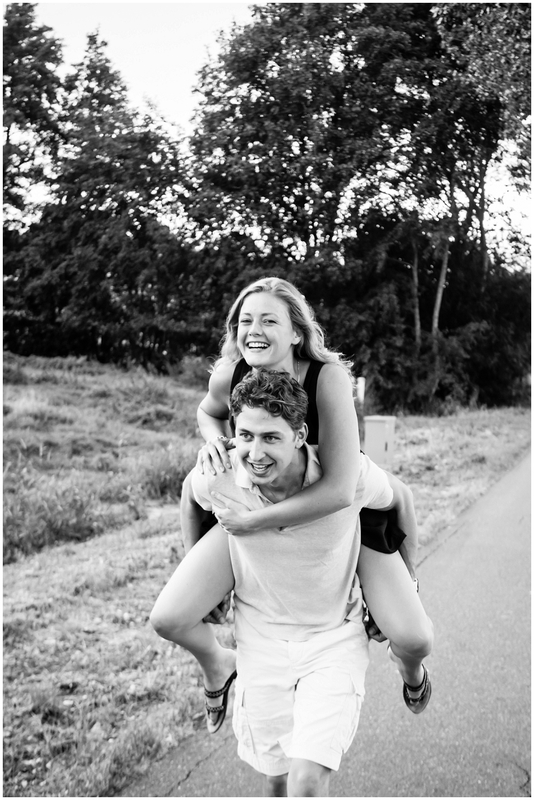 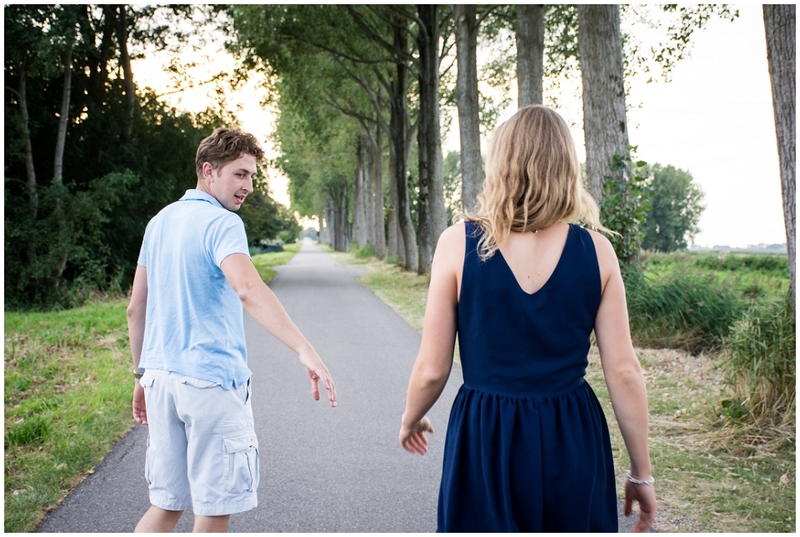 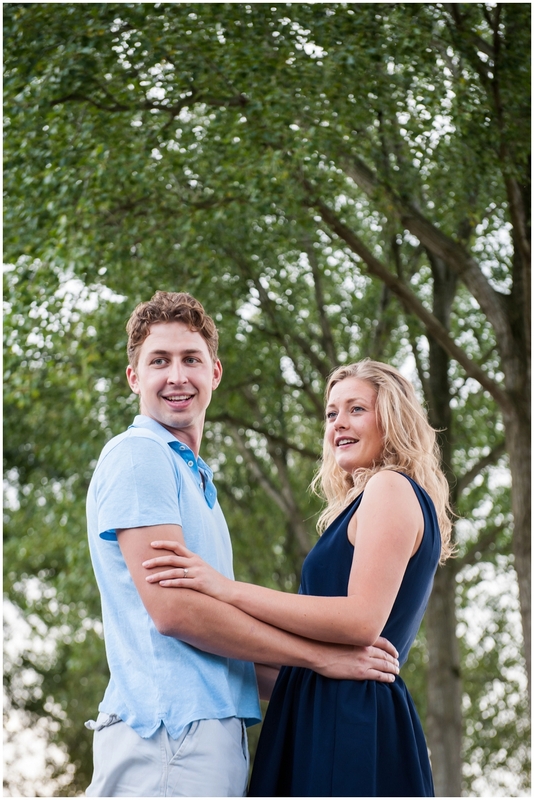 Marike has known Henk-Jan for most of her life, and now we got to meet his fiancé Judith. 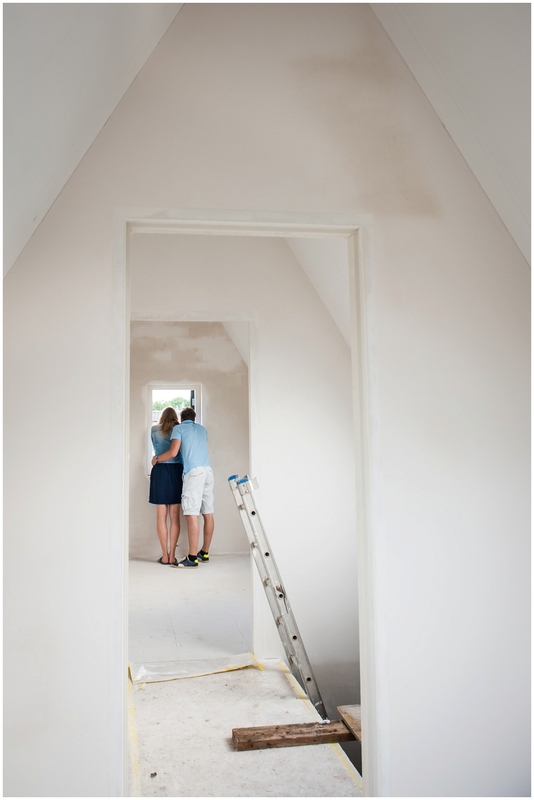 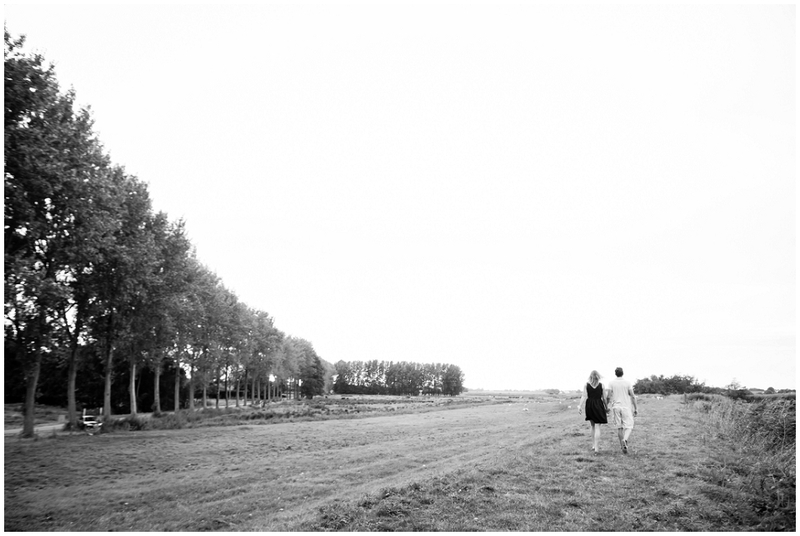 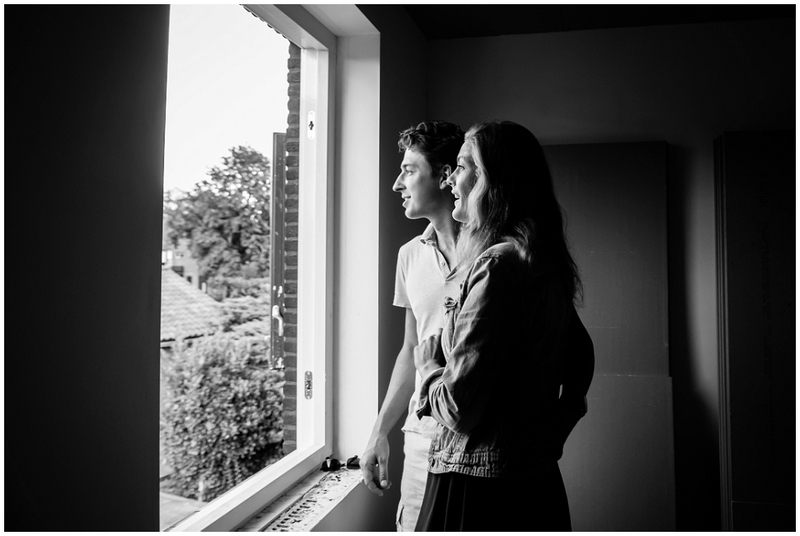 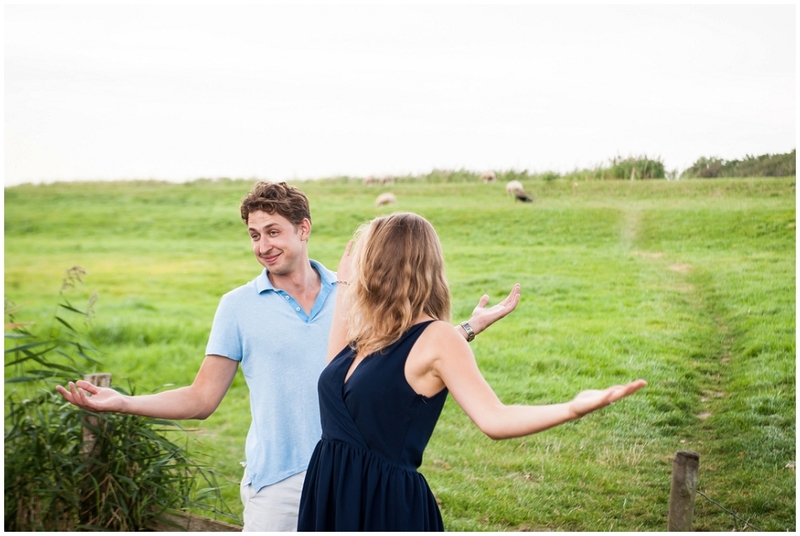 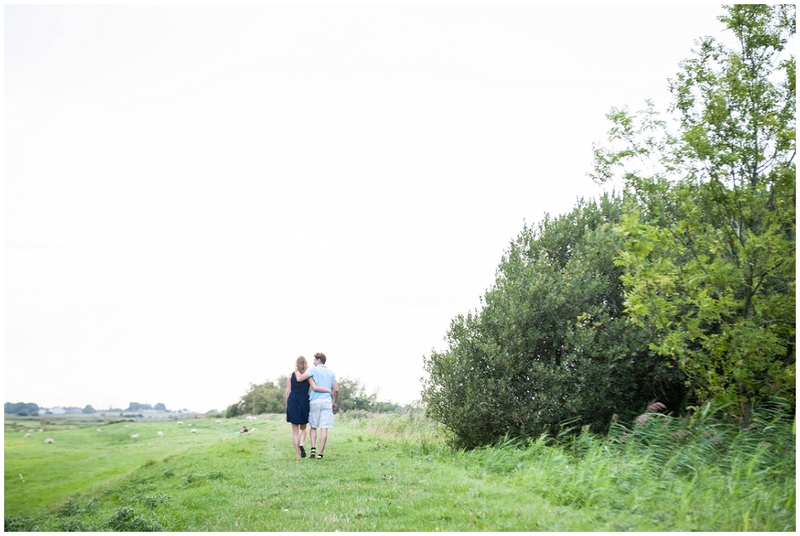 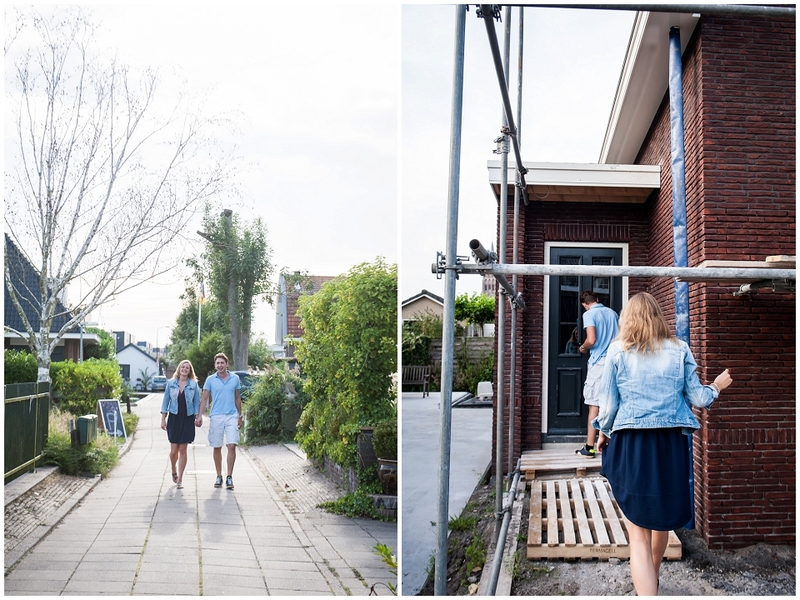 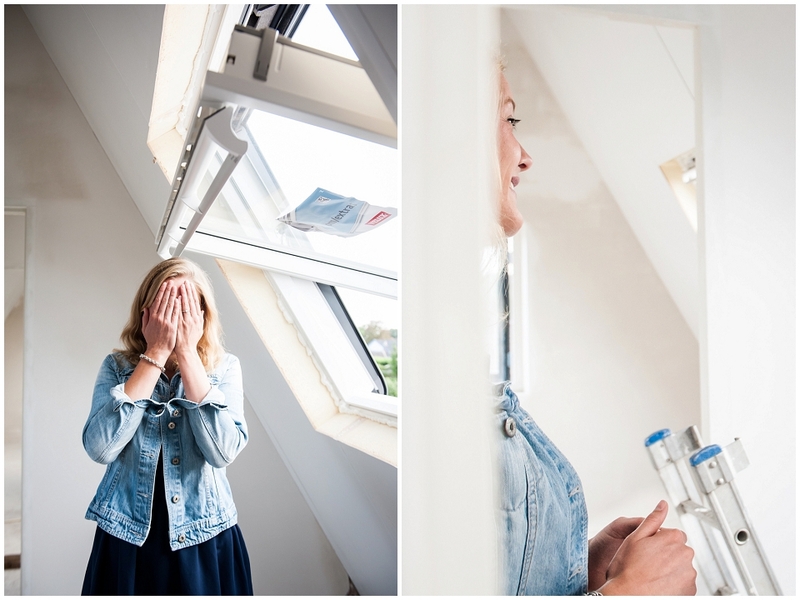 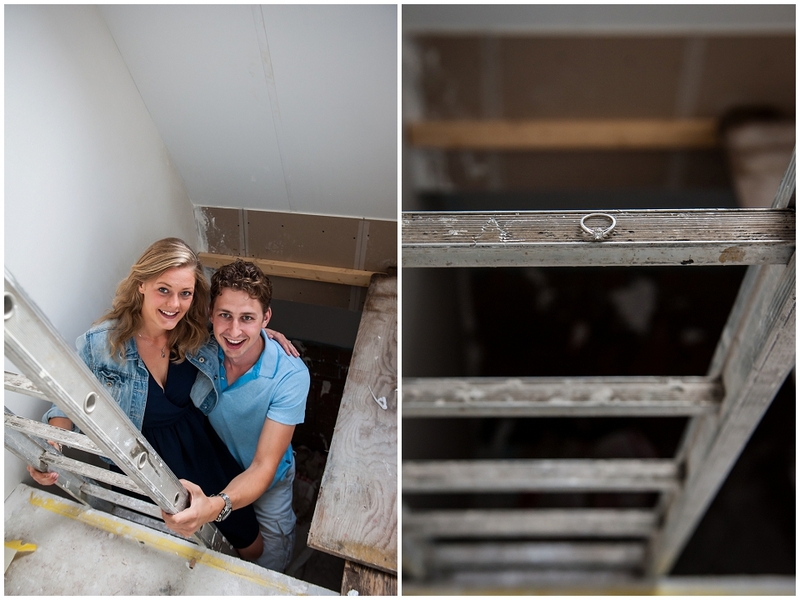 They are busy building their house in the heart of Vinkeveen, the Netherlands, which provided an interesting and off-beat backdrop for the start of their engagement shoot. 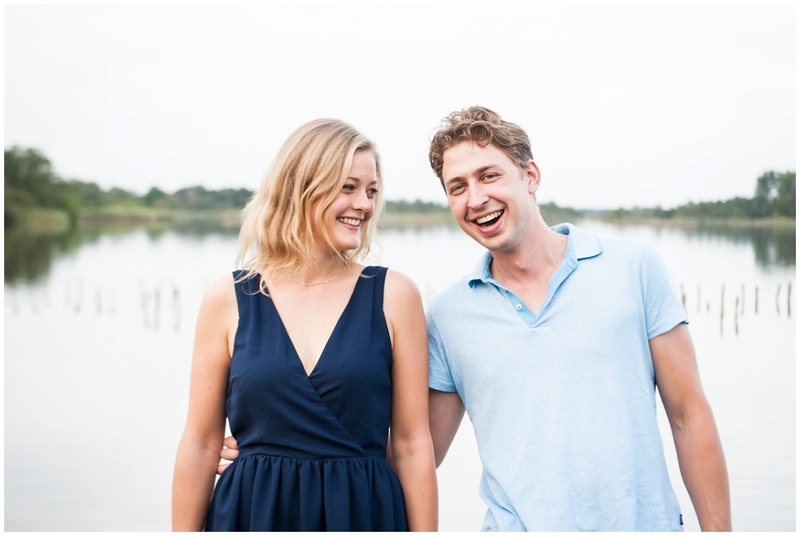 We wish them love, joy and peace!